7. Sister, Do You Know My Name? 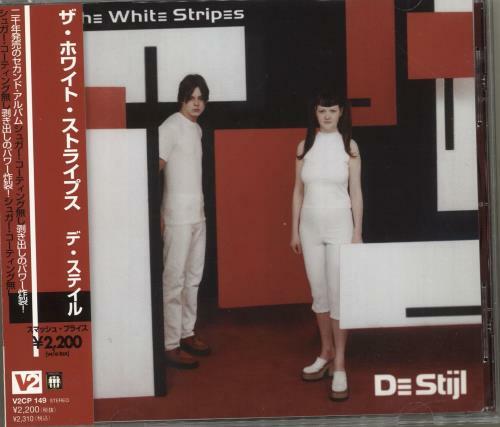 Product Information The White Stripes De Stijl Japan CD album (CDLP) Promo.